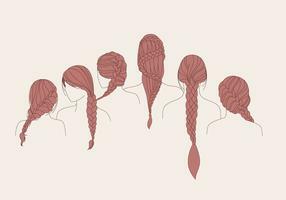 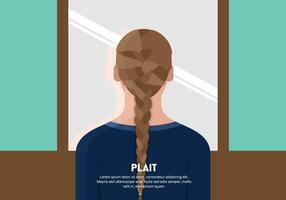 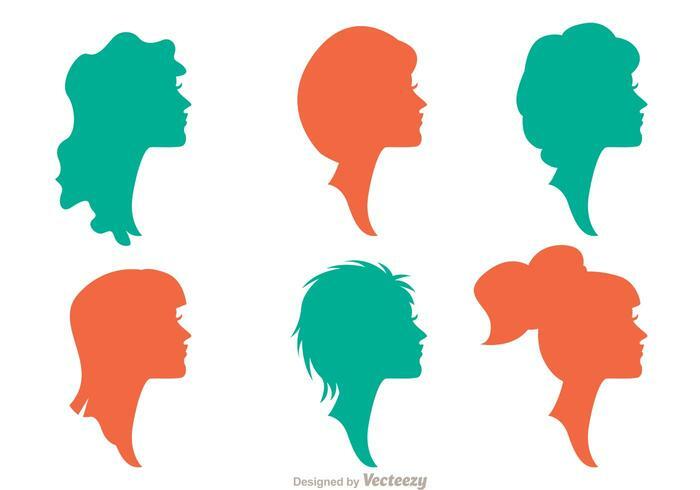 Silhouette portraits of beautiful women with different hairstyles. 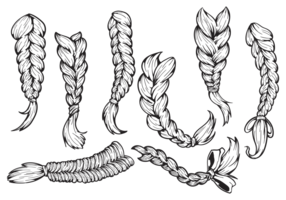 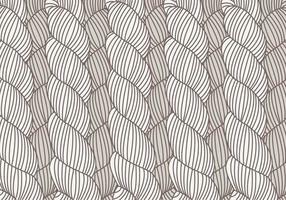 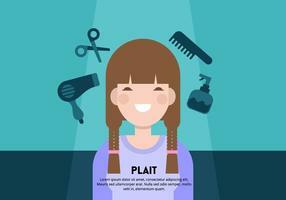 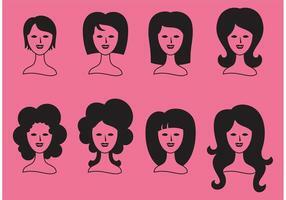 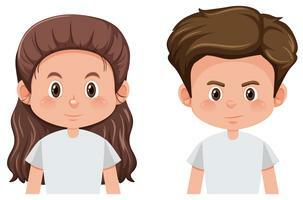 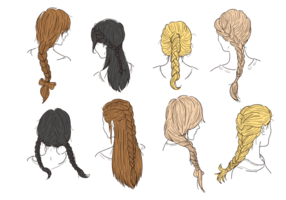 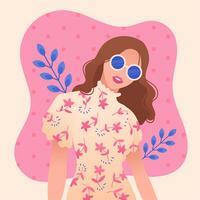 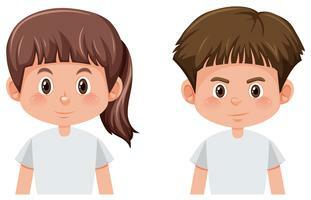 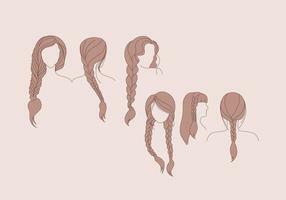 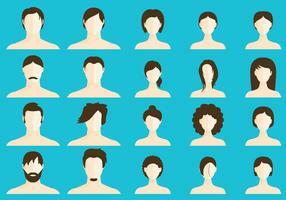 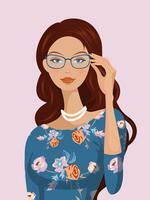 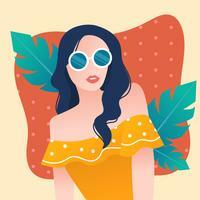 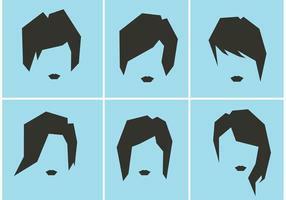 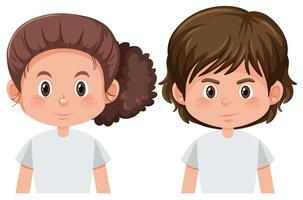 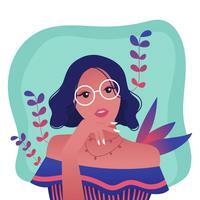 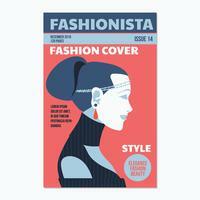 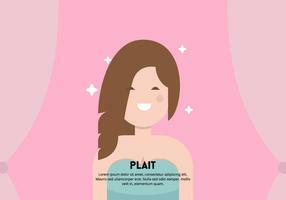 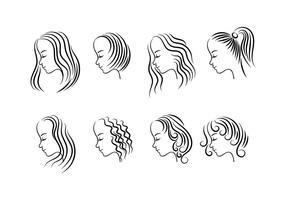 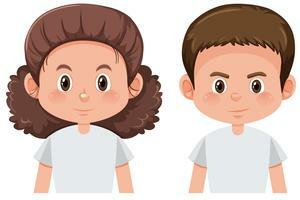 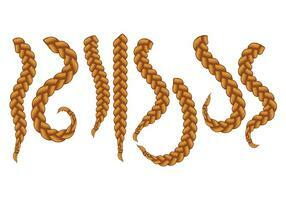 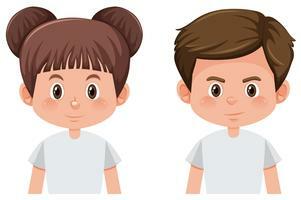 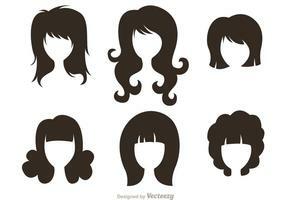 Need to have a hairstyle model vector? 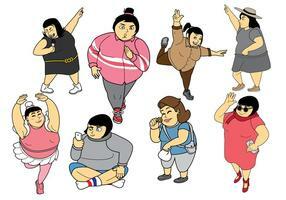 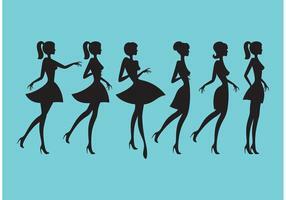 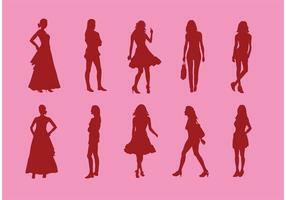 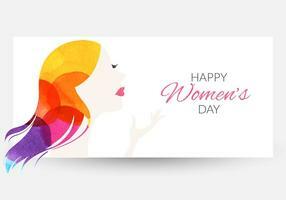 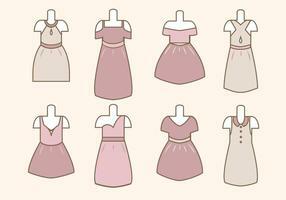 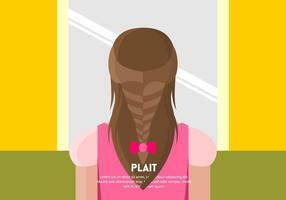 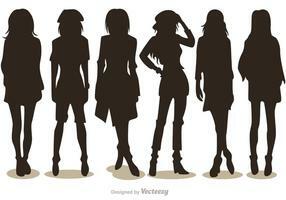 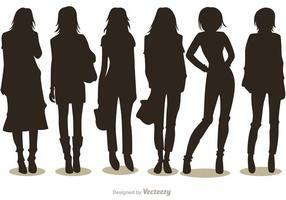 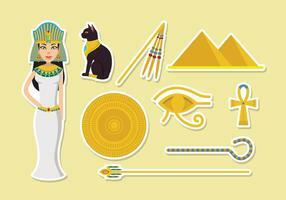 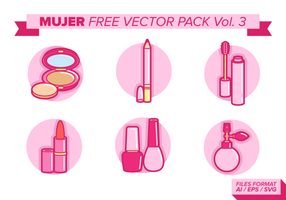 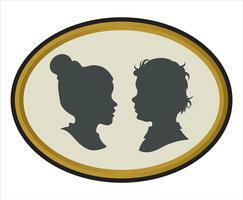 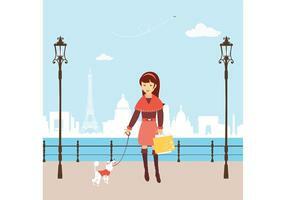 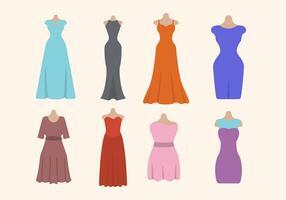 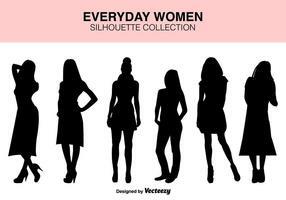 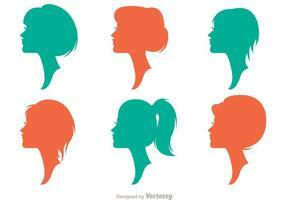 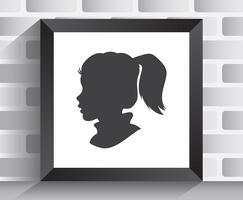 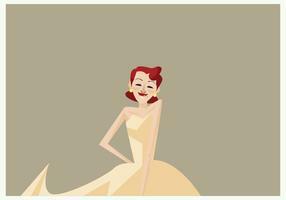 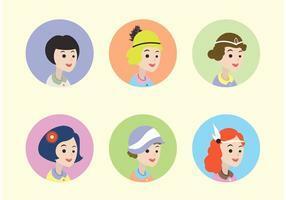 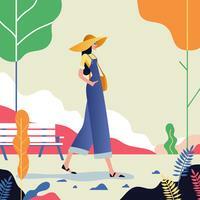 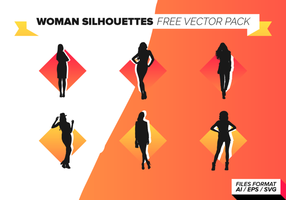 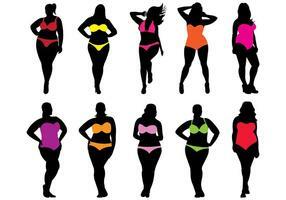 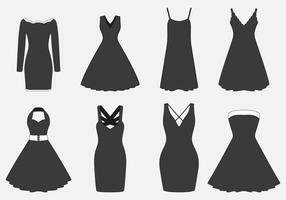 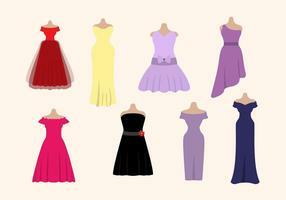 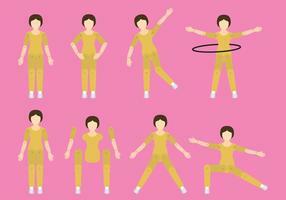 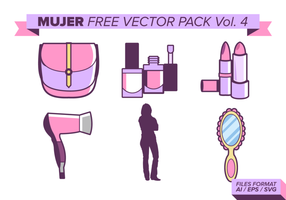 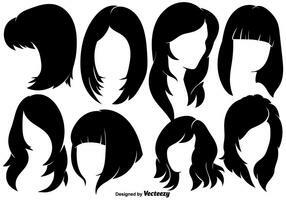 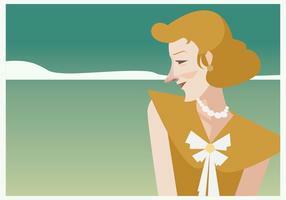 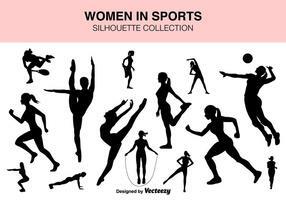 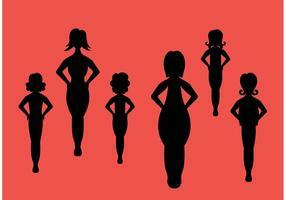 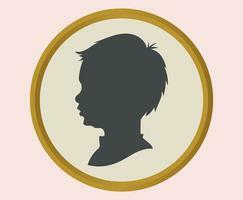 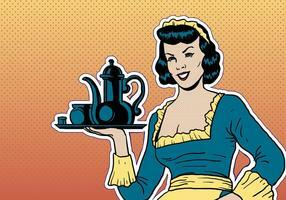 Use these silhouette of girls vectors.